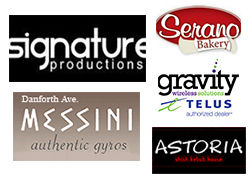 The Hellenic Students’ Association is please to announce its’ second annual Academic Night. 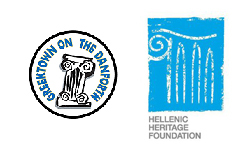 This year we are fortunate to be supported by SEF Toronto and the Canadian Asia-Minor Educational Organization. 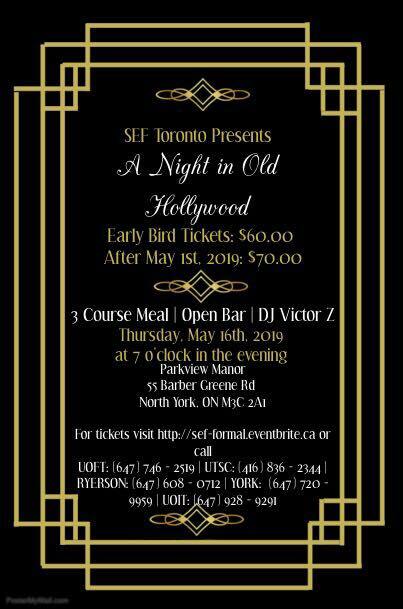 The H.S.A invites you to evening that will provide all H.S.A members, York University faculty and students and professionals to interact with one another while enjoying complementary appetizers and coffee. Professor Van Coudouakis will disucss The Story of Pontos: Turkey’s Ethnic Cleansing Policies – An International Legal and Political Challenge. 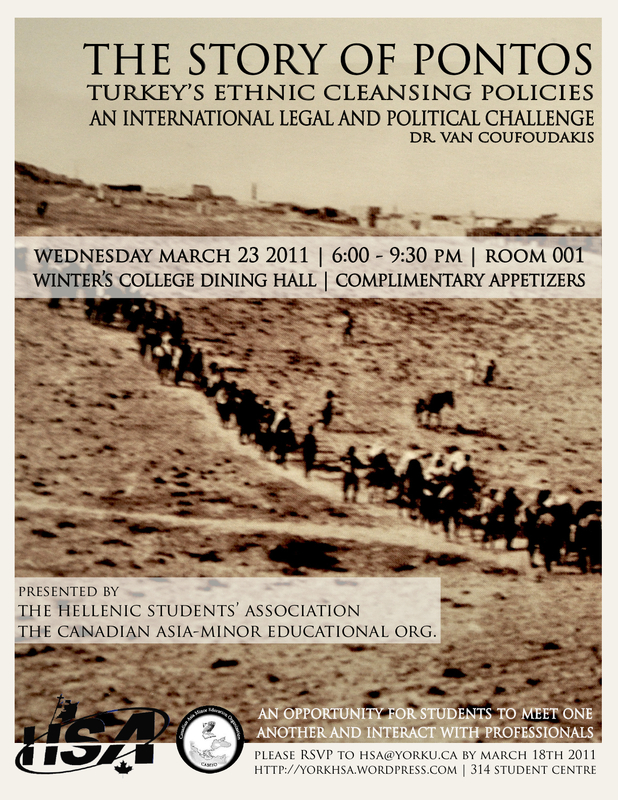 Please RSVP by March 18th, 2011 to hsa@yorku.ca.